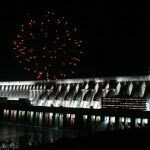 Talk about South American nations and you cannot miss Paraguay – a beautiful country with tons of attractions to discover. This stunning country of contrasting treasures is home to huge reserves of nature on one hand, and classy colonial towns on the other. In between, there are the world famous Jesuit ruins located in Paraguay’s rural village. All of these together, draw millions of travelers to this wonderful country. The National Pantheon of the Heroes is a Paraguayan national monument, which serves as the resting place of the greatest heroes of the country. 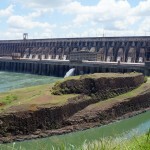 This is a landmark in Paraguay and a popular attraction, situated in Asuncion, the Paraguayan capital. Moreover, Asuncion with its simple people, colonial, and Beaux Art structures, and trendy malls and clubs is one city that is sure to grab your attention. The city offers numerous attractions like Museo del Barro Museum, Casa de la Independencia Museum, and Catedral de Nuestra Senora de la Asuncion among numerous others. 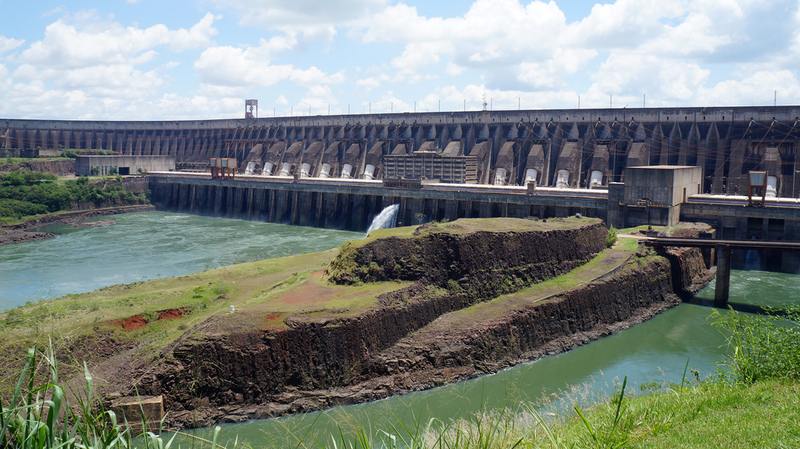 Other popular cities of tourist interest in Paraguay include Ciudad del Este, a heavy commercial city located close to the Itaipu Dam – a popular tourist attraction. This dam is known to be one of the largest dams in the world and offers great natural appeal. 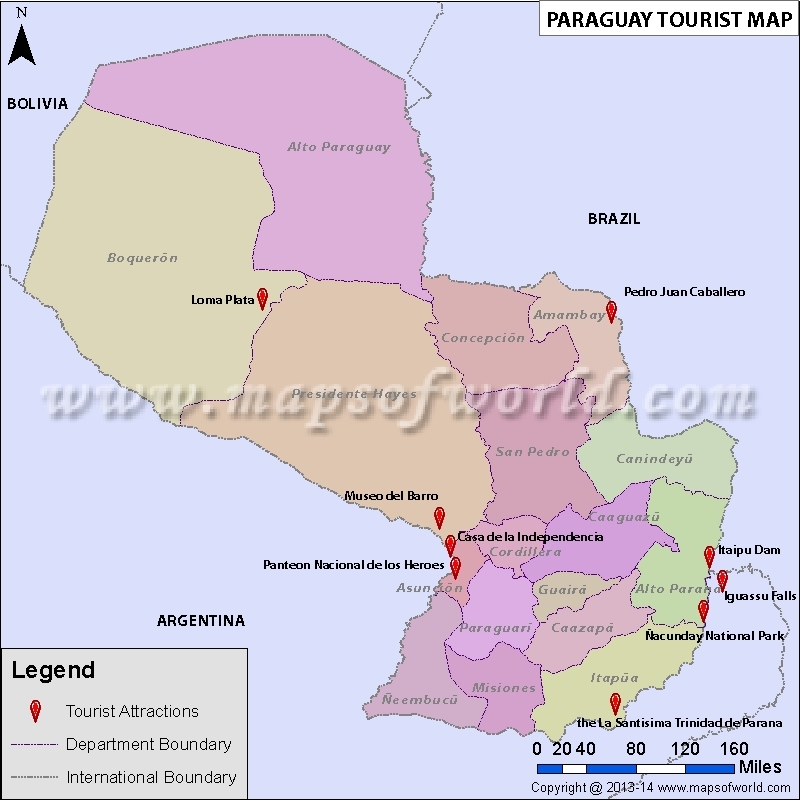 Encarnacion and Villarrica are other interesting cities in Paraguay. Encarnacion is situated very close to the Jesuit Ruins of Jesús y Trinidad, which has been declared by UNESCO as Treasure of Humanity. Moreover,the city boasts of several other points of interest, including its beautiful green countryside. Villarrica is regarded as the cultural city of the country with a rich past and diverse attractions close by such as, German colonies and the wonderful town of Yataity, to name a few. Moreover, the isolated Mennonite settlements of Paraguayan Chaco and the historical sites of the region are other attractions which you cannot miss during your trip to the country. Among other attractions, La Santisima Trinidad de Parana, Saltos del Monday, Cerro Cora National Park, Pantanal Matogrossense National Park, and Icono Tower are the notable ones. The frequency in the Paraguay bus service makes it convenient for the tourists to make a tour of Paraguay at an affordable cost.The rich condition of the roadways make the journey by the bus service of Paraguay a grand experience for the travelers. The tourism authority in Paraguay has made further plans to enrich the road conditions and to create new routes. The regular checks on the roadways of Paraguay by the security authorities make it safe for the travelers to tour the country by Paraguay bus service. Servicio directo – These buses do not stop in all the bus stops, but only in the fixed locations of different Paraguay cities. Ejecutivo – These types of buses charge more than the other ones. They offer deluxe services with the availability of tea and coffee services and toilet within the buses.Servico removido- The flag stops are made by these buses. Comun – These are the buses with the basic amenities. They make stops only in a few selected number of locations.